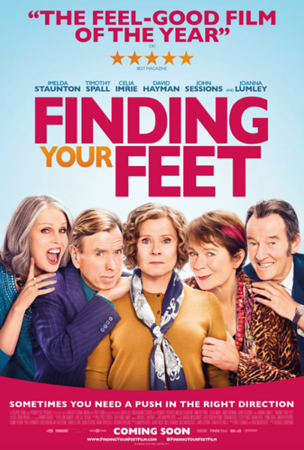 We are hosting our popular annual Past & Present Mum's Movie Night on Tuesday, March 6, at the Balwyn Palace Cinema to see the film 'Finding Your Feet'. We kick off with a pre-screening glass of champagne and nibbles at 6pm. You are warmly invited and we would love to see you there. 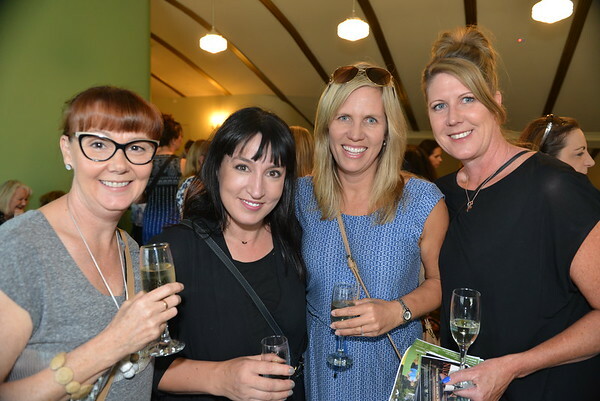 The Marcellin Past & Present Mothers Network is a treasured resource for our community. There is NO criteria to belong to the group, other than having a Marcellin connection. We openly welcome friends and family of Marcellin mums. Last year, many mum's brought along a group of friends and we also had family groups with sisters, mums and aunties all attending. Otherwise come alone - there will be many friendly faces to have a chat with. The more the merrier! ALL welcome.  Proceeds from the evening will support our work to assist students and families within the Marcellin community who experience financial or other hardship.